It is that time of the year where all the music blogs want to tell you which tapes where the best, which artists had the most impact and why you should trust their taste and agree or disagree, if you may, with their lists. Frankly we love lists. They are great ways to keep track of the music we missed out on. They also provide us with an opportunity to see how others rate the albums we loved or hated. What we do not like is how they seem to promote the idea that music is some competitive sport and there must be one clear winner or that there is an objective standard of measuring music. 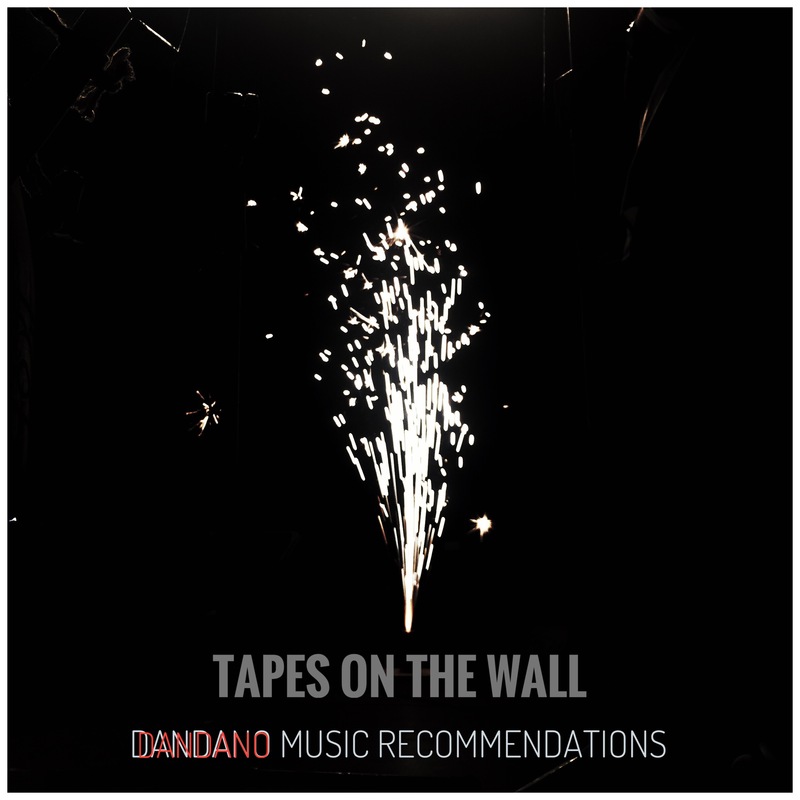 At Dandano, we believe that music is a unique experience and we all interpret sounds differently to suit our tastes. In the spirit of sharing, we believe in letting you in on some of the music we enjoyed rotating, not because they are better than what you currently prefer but because it might be worth your time. And if not, what better way to waste your time than but experiencing the work of African artists? DJ Juls, afrobeats sensation and genuine hip hop head had a phenomenal 2016 with his brand and quality of music growing rapidly. Early this year, he uploaded African Crates Volume 1 onto soundcloud. The 21 instrumentals and a few singles are delightful and mystic Africa samples from all over the continent over silky boom-pap beats. This hard-hitting collection is easy to groove into although most of the sounds are optimized for rapping. Clearly a passion project, Juls shares an eclectic mix that reminds listeners of classic vinyl record they might try to recognize whilst getting them to unwind and rock gently to the sultry programmed 808s. Highlife music has not been as glamorous as it used to be in its glory days. However, budding guitarist and singer Kyekyeku has other plans for it. His debut tape, Higher Life On Palmwine sees him combine palmwine music and highlife groves with some interesting cotemporary sounds to create something epic. His syrupy singing and glistening melodies form a compact core through which he celebrates and furthers this traditional sound that seems to be forgotten in the echo of hip-life. Read our comprehensive critical review for more on this blissful album. This falls under our slightly old but very much gold section, as it was not released in 2016. Yet, we could not pass up on a chance to share this 4-track jewel with you. Jojo Abot makes music to terrorise bored minds and charming them towards an oasis of cheerful pleasure. With silky, soulful vocals, she tells a tale in Ewe about a “compromising situation”. By investigating tradition love and gender, Jojo Abot churns out a sound that is not only refreshing but also a bold statement as to how progressively awesome afro soul can be by strolling out of its entrenched positions. Producer duo Armando Martinez and Rey Rubio, collectively know as Alpha 606 complete our not so long list. The afro-cuban sound is traditionally known to be soulful and serene guitar inspired melodies. However, Alpha 606 seek out the electronic nexuses of the afro-cuban sound on their tape. The music is therefore a medley of transient and spacy congas, acoustic guitars and pianos as well as the abrasive synths and harsh but welcomed basslines. So there you have it, no ranks, stars or points out of 10; just good music you should enjoy. If you think there’s something we should hear too, feel free to comment and recommend. Thank you so much for the support bro. Starting DANDANO was tough but I’m constantly energized off your energy and inspired by your work to keep going. I’m just happy to share the things I love with the world. Thank you so much for supporting it.